Normal price is 25.95 but until July 5, they are only 23 per box. If you want to get them at a 20-40% discount, I’ll be glad to help you with that. With 10 grams of protein, the Active Snack Bars, available in a delicious double chocolate flavor, is the perfect solution for anyone when a quick, sweet snack is in order. The Active Snack Bar contains a great balance of protein, carbohydrates and fat and may help slow down the food’s digestion and absorption. This helps ensure that the body absorbs all the nutrients, while the craving for something sweet is also satisfied. Each bar combines the right amount of protein with carbohydrates in a convenient snack with only 140 calories and zero trans fats. 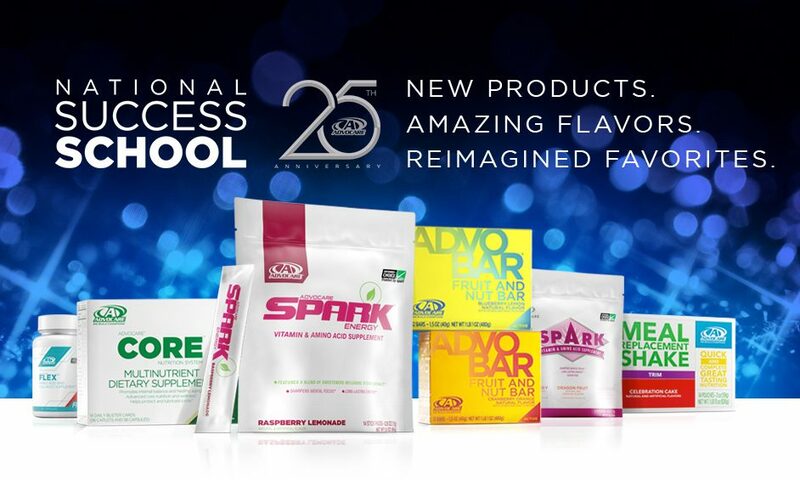 Now you can satisfy both your sweet tooth and your nutritional needs with the Active Snack Bar!